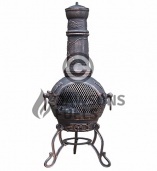 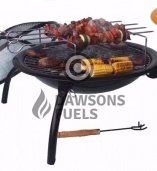 This Extra-large chimenea with a large opening mouth, for full view of the fire and easy re-fuelling, can be located on any patio, and comes with a metal stand and matching clay lid. 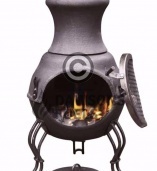 The finish on this chimenea is mottled purple. 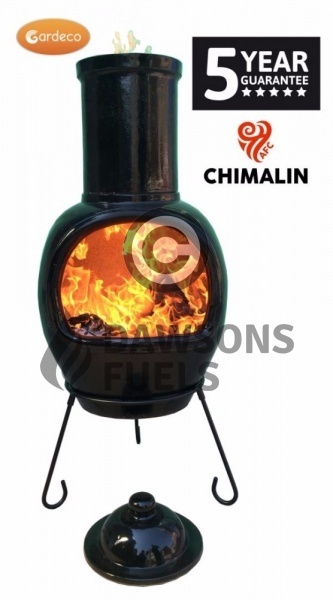 CHIMALIN AFC is a new and unique fire clay developed by Gardeco, offering exceptional resistance to fire cracking. 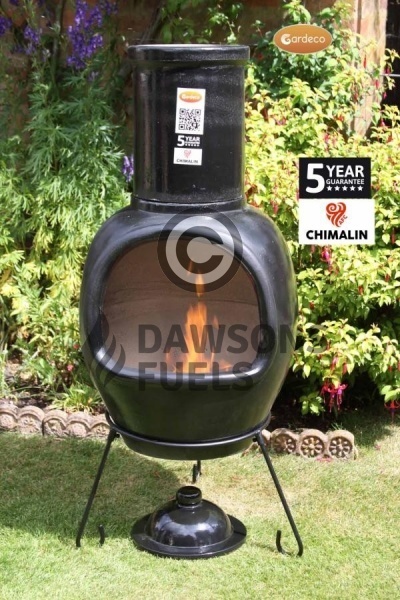 This chimenea is guaranteed 5 years against cracking due to thermal shock. 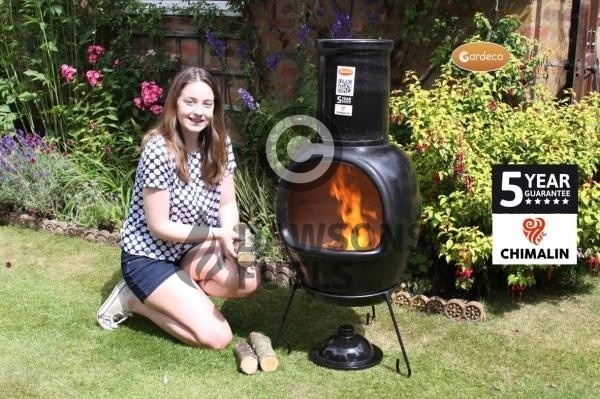  The Gardeco breakthrough with fireproof clay products came in 2015 after 8 years of development. 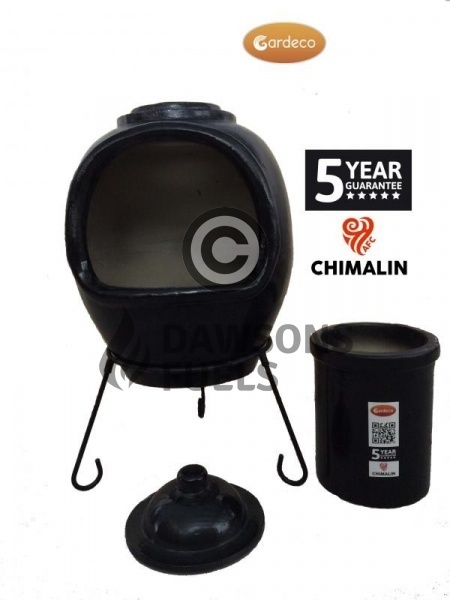 The CHIMALIN AFC was launched in 2016, a unique range of clay fire products that carries a 5-year guarantee, only available from Gardeco. 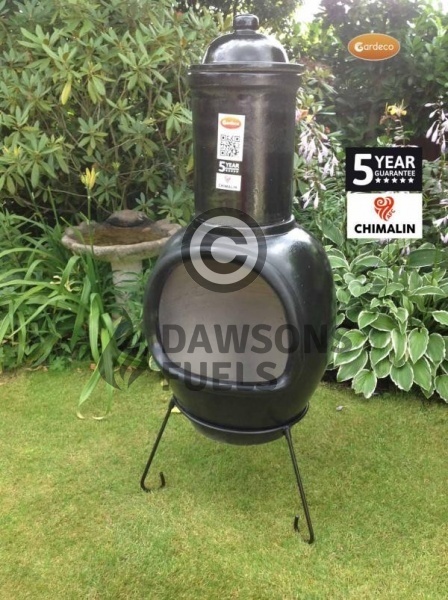 So yes, for the first time ever, you can fire a clay chimenea in the same way as you would a cast iron one, and build a large fire with peace of mind. 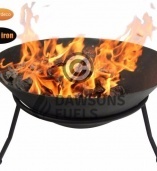 It is important you observe the instructions and maintenance recommendations. 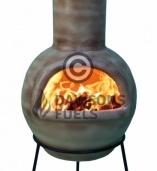 Chimeneas are like outdoor radiators are heated by the fire and gentle warmth will radiate out. 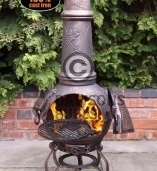 It is not necessary to make a large fire, two or three logs are sufficient.